Cordaid started when thousands of Belgians fled their country in fear of a German invasion during World War I. For more than a hundred years, Cordaid – the Catholic Organization for Relief & Development Aid – has been offering protection to vulnerable people, wherever poverty, injustice and violence have struck the hardest, both close to home and further afield. Today, it is one of the largest development organizations in the Netherlands operating in 46 countries across the world but with a focus on fragile areas in Africa, the Middle East, Latin America and Asia. Cordaid’s promise is to build flourishing communities in fragile and conflict-affected areas. 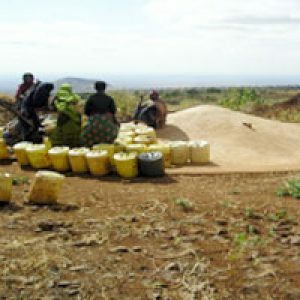 Cordaid excels in financial and organizational innovation in projects and programs. Using the slogan ‘Care. Act. Share. 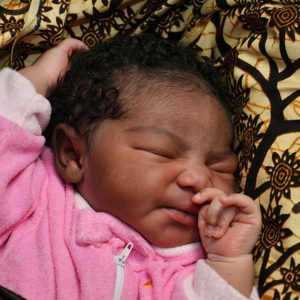 Like Cordaid’ the organization is binding partners worldwide in bringing about real change. During 2015, Cordaid spent roughly €145 million working with more than a 1000 partner organizations on almost 1200 projects in 46 countries. 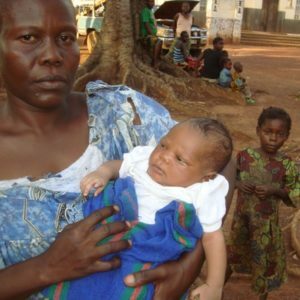 Cordaid’s activities focus on several topical issues such as healthcare (including HIV/AIDS programs, entrepreneurship –microfinance–, emergency aid and disaster resilience, rehabilitation, and conflict settlement). Recent projects include providing emergency relief after the drought in eastern Africa caused by climate phenomenon El Niño, after hurricane Matthew wreaked havoc in Haiti and rebuilding houses after the devastating earthquake in Nepal in 2015. Domestically, Cordaid focuses on Dutch community projects to fight poverty and exclusion. Also, Cordaid works with migrant organizations on initiatives to look after people in their country of origin as well as on religious initiatives and supports local institutions to provide proper healthcare, such as training of staff, improved financing structure and advocacy for patients. Cordaid’s head office is located in The Hague, Netherlands and consists of a staff of approximately 200 people, with another additional 200 people working for Cordaid abroad. 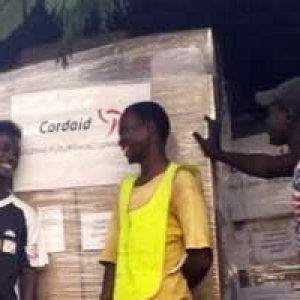 Cordaid works in close connection with governments, churches, private organizations, corporations, hospitals, knowledge and educational institutions, international development aid organizations, and the Catholic network CIDSE (16 development organizations from Europe and North America). Cordaid chooses its partners based on their vision, fundamental premises, objectives, and capacities. About half of their partners in 22 focus countries are church/faith-based organizations. As a member of Caritas Internationalis, Cordaid works closely with the over 160 Caritas members, to build a just and sustainable world together. Currently, Cordaid is working with Caritas Lebanon to provide emergency relief to the more than one million Syrian refugees in Lebanon. Nowhere is the level of destruction in Syria more evident than in the city of Homs. One of the first theatres of war between government and rebel forces, the sprawling, ancient metropolis has been turned into a post-apocalyptic landscape. 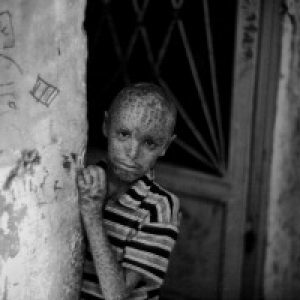 The Ebola epidemic in West Africa has killed almost 9000 people. But the worst outbreak of Ebola now appears to be slowing, especially in Liberia which now has just a handful of cases. 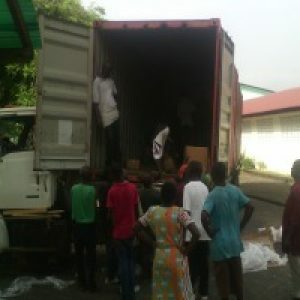 The Caritas response continues in Liberia with more aid arriving. Reports coming out of Bangui paint a brutal picture of fear and violence with no end in sight. No one feels safe and help and comfort are hard to come by as the violence persists. In the town of Butembo 1,250 family kits will be handed out by Caritas Congo, a local partner of Cordaid. The majority of the kits are destined for Goma. 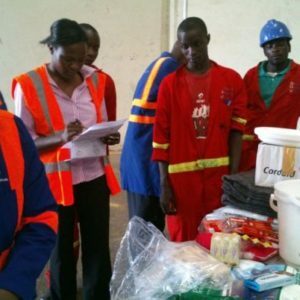 The 3,750 kits will be distributed by our local partners, Caritas Goma and Caritas Bukavu. Around 100 families like Bénisette's have benefited from Cordaid's assistance in rebuilding or repairing their houses. Henk Meijerink is head of the shelter building programme at Cordaid. 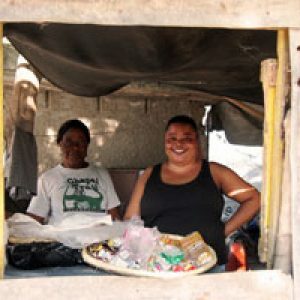 "More than 2,000 families are affected in Villa Rosa.